Eat your way around Bruny Island on a gourmet and sightseeing tour from Hobart. Visit scenic lookouts overlooking Adventure Bay and Cloudy Bay, rainforests of Mount Mangana and spot echidnas, birds, white wallabies and other wildlife on scenic walks and drives. You’ll also taste the treats Bruny Island is famous for, from artisan cheeses and locally grown berries to smoked salmon, cider, ice-cream chocolates and nougat. 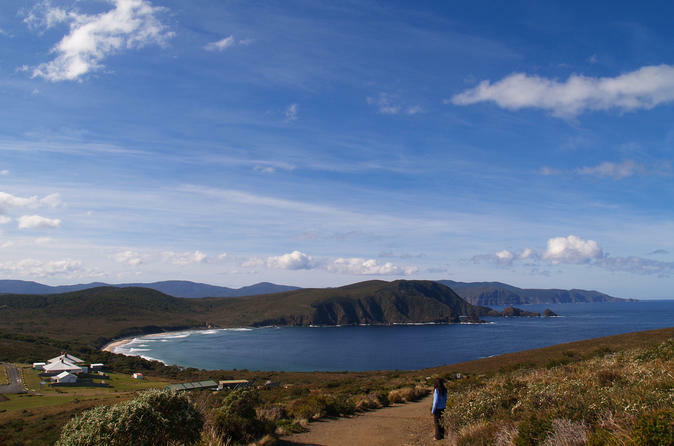 Your day won't be complete without a visit to the stunning South Bruny National Park and Lighthouse Station at Cape Bruny followed by a Bruny Lighthouse tour. With pick up and drop-off from your Hobart hotel included, along with the round-trip ferry, this is the best way to experience Bruny Island’s wild beauty and wickedly delicious gourmet food. 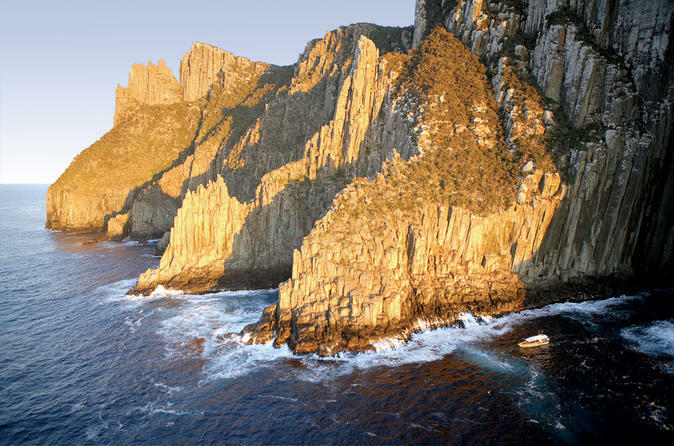 Discover Tasmania’s Bruny Island on this full-day tour from Hobart. Feel the awesome power of the Southern Ocean on a three-hour coastal wilderness cruise around the island, where you’ll see pristine beaches, remote coastlines and wildlife in its natural habitat. Experience a rush of adrenaline as the custom-built eco-cruiser travels along sheer cliff faces, exploring deep-sea caves. Plus, enjoy morning tea and lunch on the island. 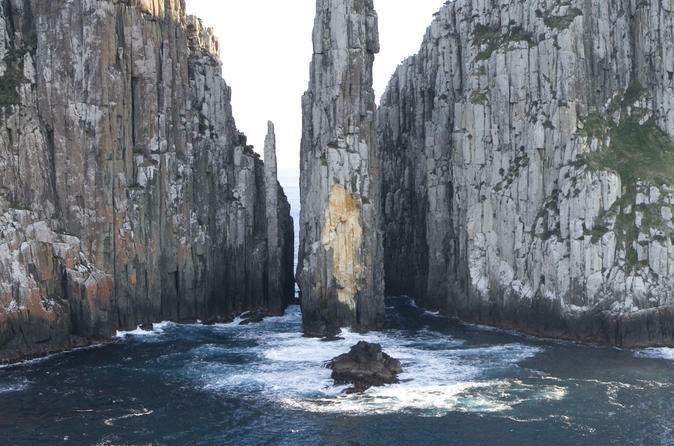 Explore the Tasman Peninsula from both land and sea on a full-day excursion from Hobart. See the Tasman Peninsula from the water on a three-hour wilderness cruise, then spend three hours at Port Arthur Historic Site. Gain invaluable insights from your interpretive guides on this Tasman Peninsula day tour, which includes morning tea and lunch. Over two days, enjoy a half-day tour of Hobart’s major city-center attractions, plus a full-day walking tour of Port Arthur! 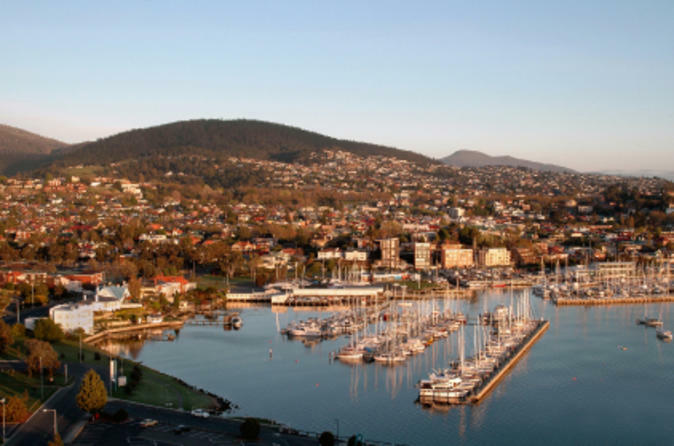 Ideal for first-time visitors to Hobart, this 2-day tour package combines two best-selling Hobart tours and represents a saving of 20%. Highlights include the guided walking tour of the Port Arthur Historic Site, with maximum visiting time, and the scenic overview of Hobart’s historic sites including a drive through the charming village precinct of Battery Point. Once you have completed the first tour, you have six more days to complete the second. Leave Hobart behind and spend a day on the Tasman Peninsula, exploring its stunning scenery and learning about its historical past. 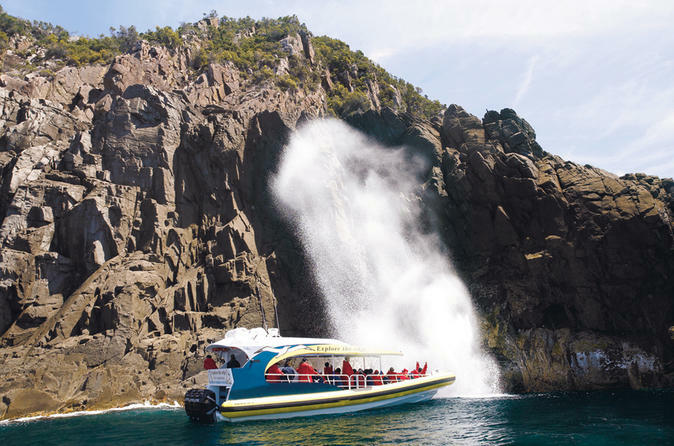 Enjoy a three-hour eco-adventure as you cruise along the peninsula’s coastline from Eaglehawk Neck to Port Arthur, where you will see Australia’s highest sea cliffs, discover deep-sea caves and admire an abundance of wildlife. Then enjoy lunch and more exploring the peninsula’s attractions on land. 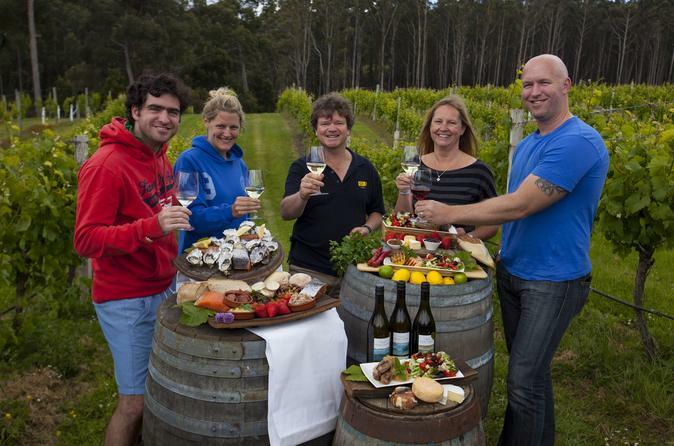 Enjoy the bounty of Bruny Island on a full-day gourmet food tour that introduces you to six local producers. You’ll enjoy six courses that include premium cheeses, oysters, berries (in season), wine, whiskey and chocolates, along with a lovely winery lunch. Have time to appreciate the island’s stunning scenery during stops at historic Two Tree Point in Adventure Bay, the Bruny Island Neck, white-sand beaches and privately owned reserves home to rare white wallabies. You can expect enough food and drink to satisfy a hearty appetite on this all-inclusive tour from Hobart. 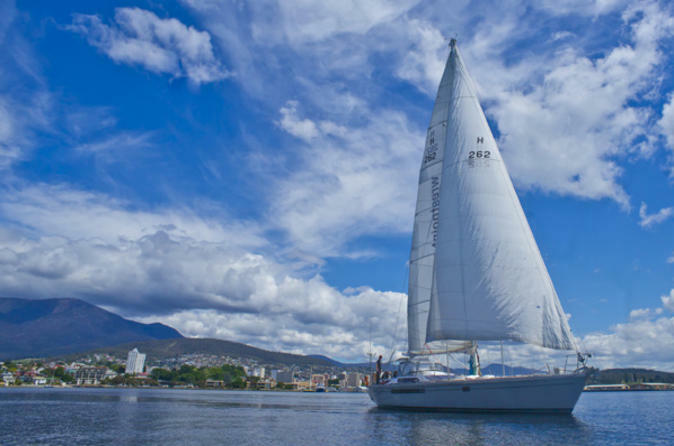 Enjoy a three-hour sailing adventure in a luxury ocean racer on Hobart's Derwent River. See nature at its best, with stunning coastal scenery and an abundance of marine life and wildlife. Grind the winches and trim the sails or relax and take in your surrounds. Gourmet Tasmanian treats will be served for morning or afternoon tea, along with stories of the high seas. Enjoy a day of sailing from Hobart's spectacular, natural harbor aboard a luxury Sydney to Hobart maxi yacht. 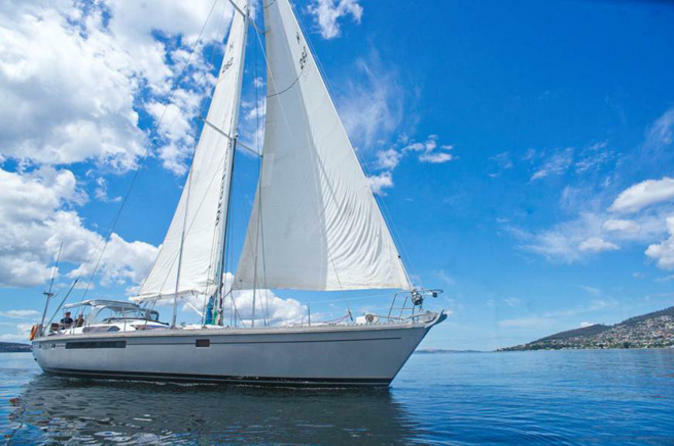 Take the helm and help trim the sails or just relax and take in the views of Hobart’s historic landmark buildings and stunning coastal scenery from the water. As you sail the Derwent River and into the waters of Storm Bay or the D'Entrecasteaux Channel, be on the lookout for seals, dolphins and migrating whales in season. Explore pristine, isolated beaches, go swimming off the yacht, do a spot of fishing and enjoy a delicious lunch made from the best of Tasmania's natural produce. 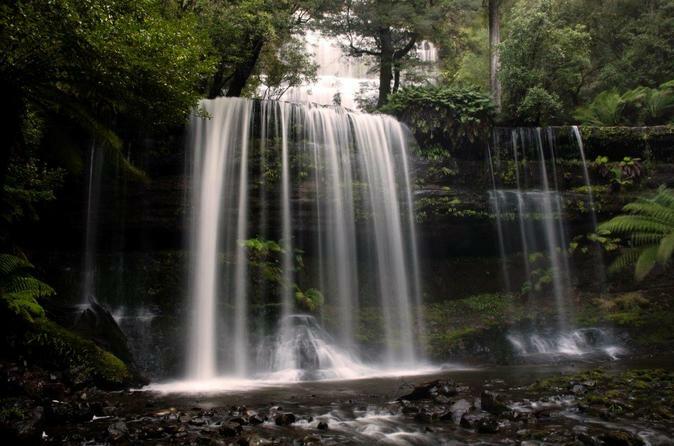 Wilderness, waterfalls and wildlife; begin the day with a series of great short walks through Mt Field National Park, catch all the action of a devil feeding at Bonorong Wildlife Sanctuary and enjoy the amazing views from atop Mt Wellington. 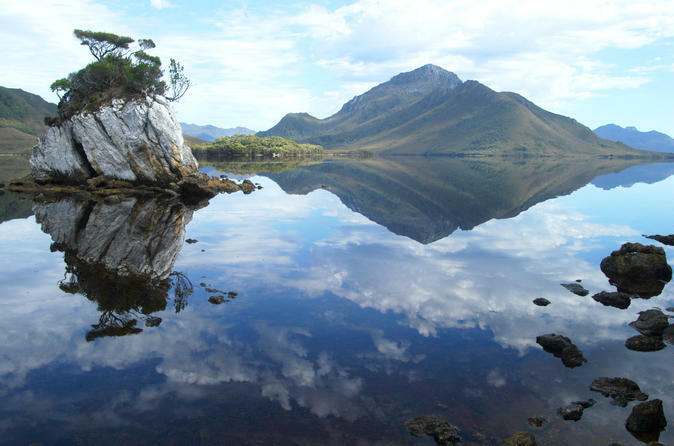 A perfect all round day out to capture the essence of natural Tasmania!